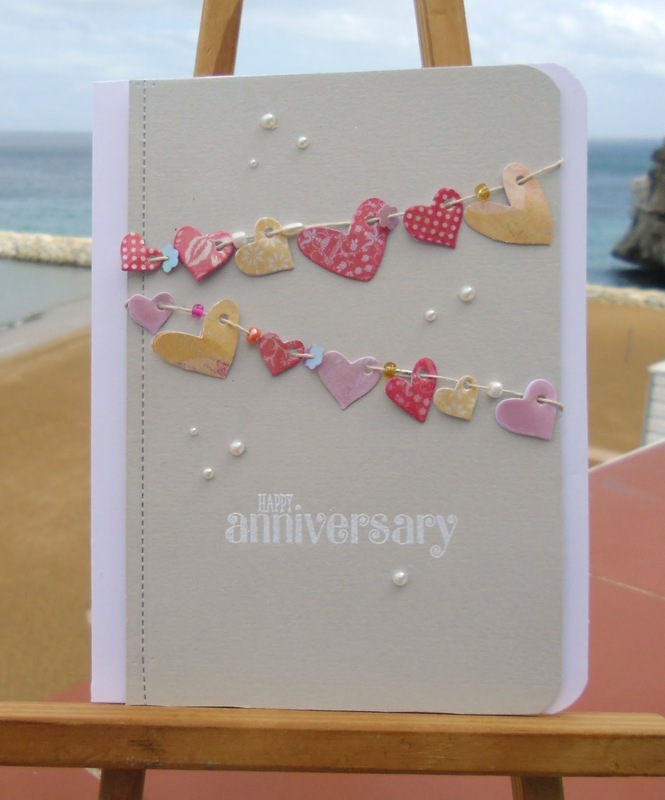 I forgot to show you this Anniversary from a couple of weeks ago...when i was asked for Three Anniversary Cards...i made about Five. 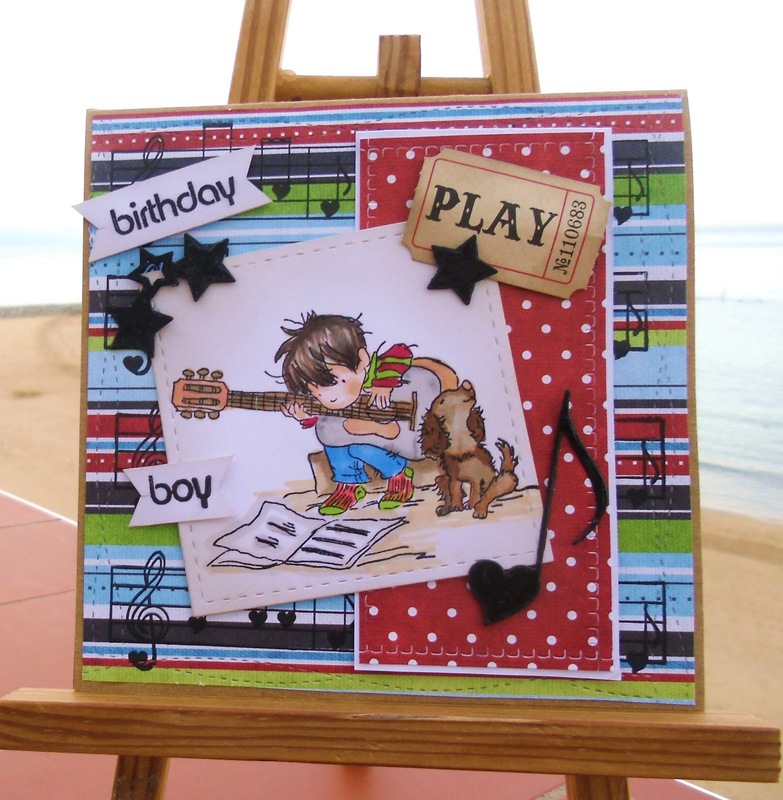 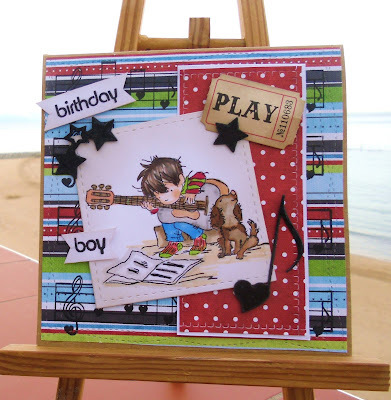 To give a choice ..this is the last one to show you....a very modern look ....saw it on Pinterest...it sold at my last Craft Fair..
Music Stamp and Die .. 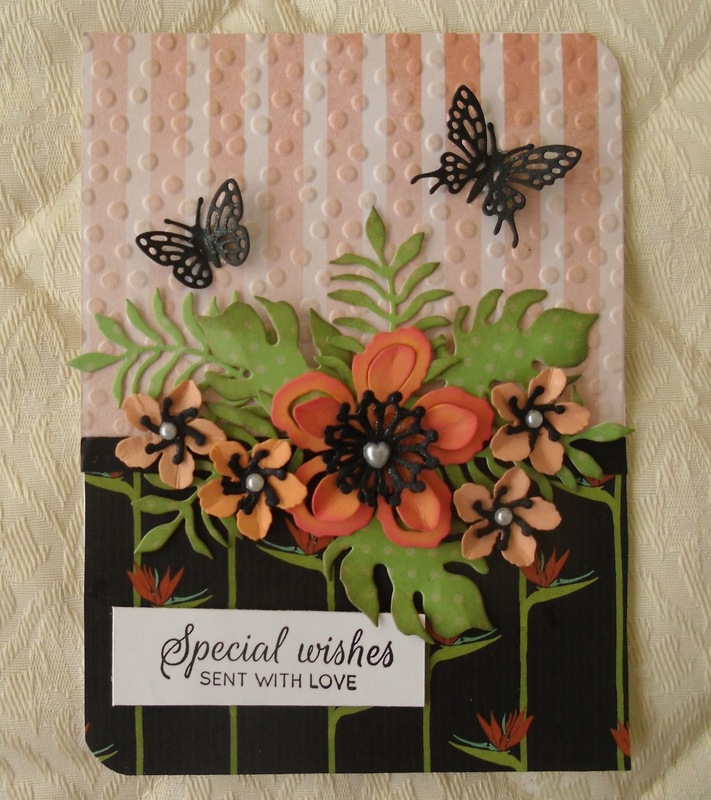 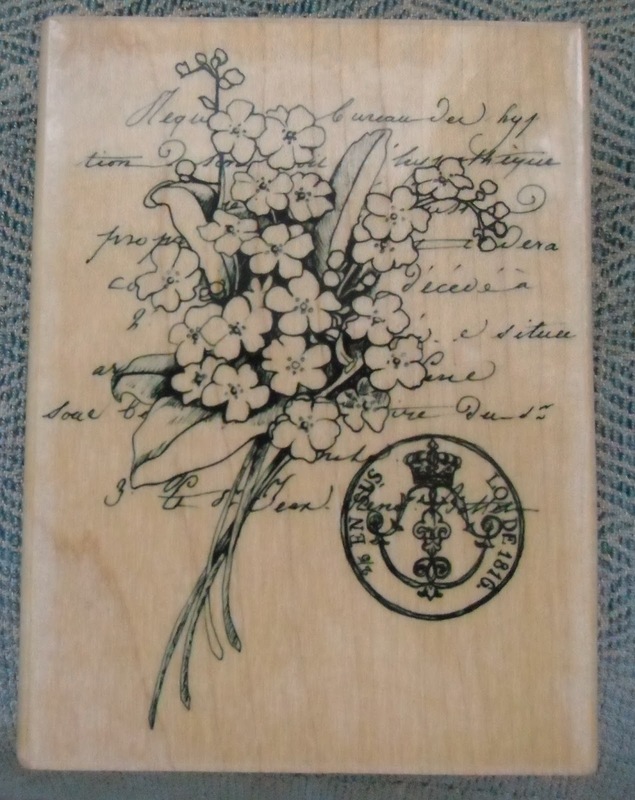 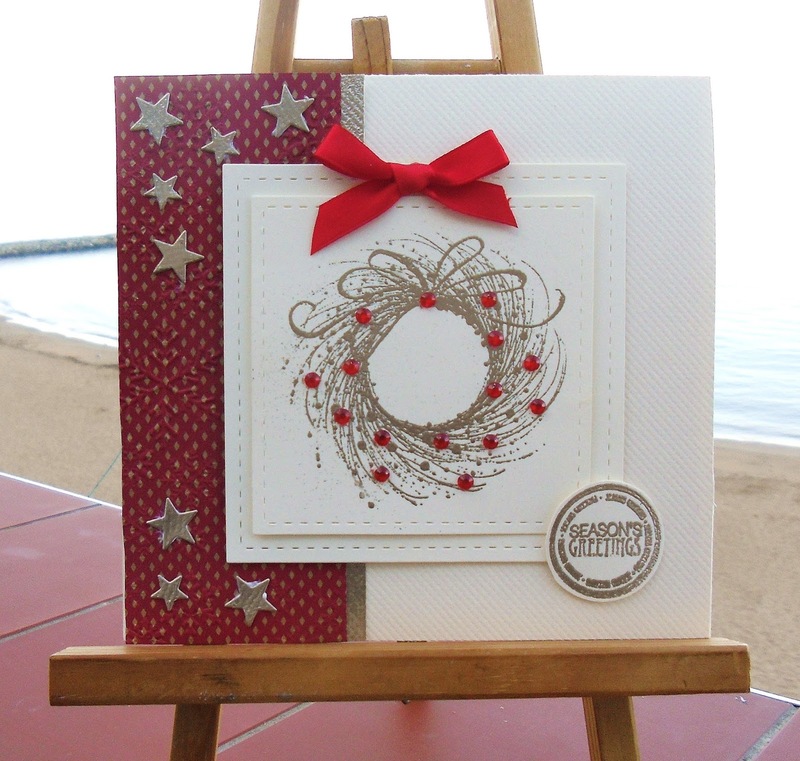 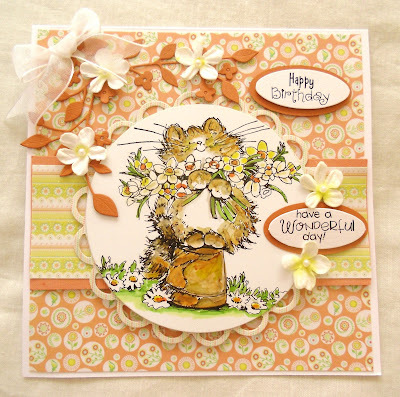 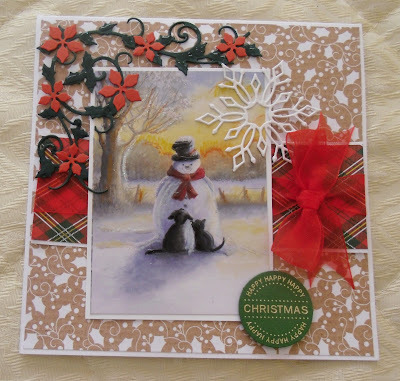 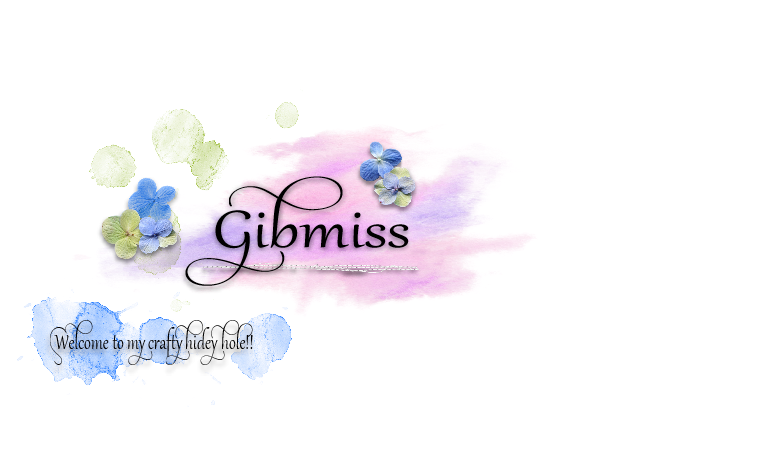 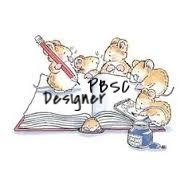 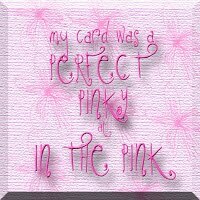 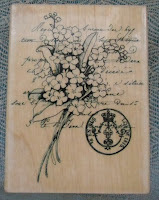 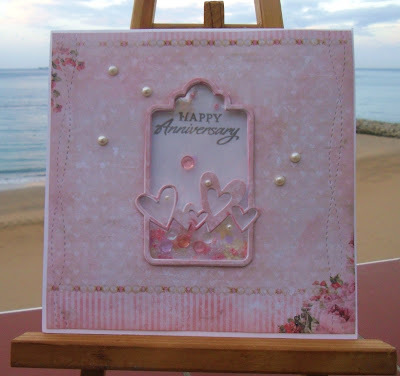 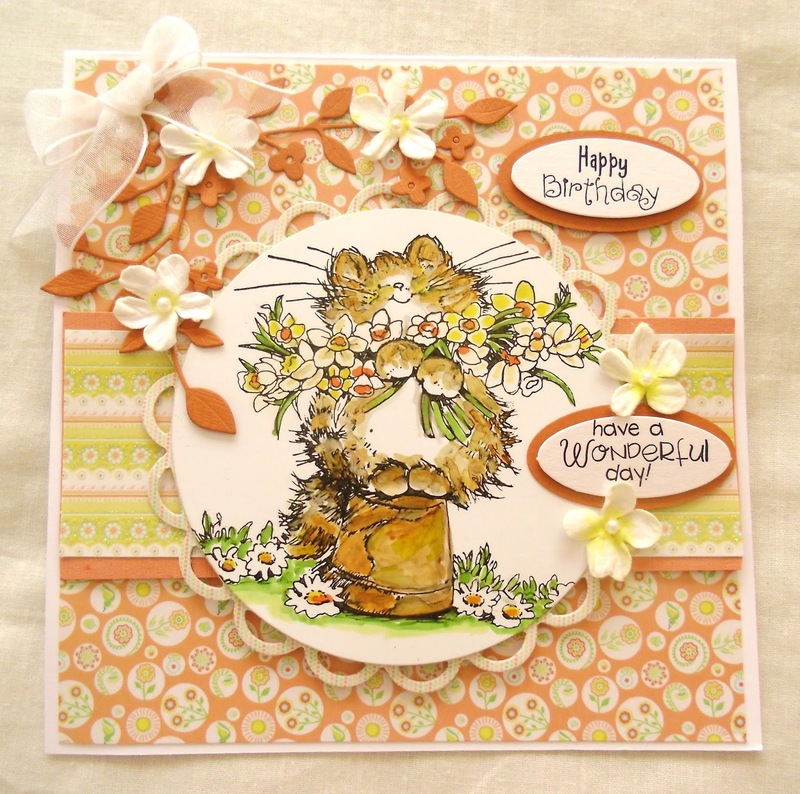 Enter the Challenge (as many Times as you like)..
Sylvie (me)...Penny Black ...Scented Message Stamp.